The sun is out and the skies are blue (for the most part, anyways). It’s summertime, which means you might be on vacation—but your healthy lifestyle doesn’t have to be. Every city offers its unique takes on collaborative fitness and opportunities to help you reach your goals and Beijing is no exception. Outdoors or indoors, relaxing or invigorating, on a rooftop or in an office space, this city is teeming with countless options you can take on for yourself to get a sweat going and burn some extra calories (offsetting, of course, that decadent jianbing you treated yourself to for breakfast). Not to mention, a solid bout of fitness can be both physically and mentally rewarding. Sometimes, we’re all just one good workout away from a mood and healthy mindset. So don’t hesitate to try out these five outstanding fitness classes available around the city. Over 18. 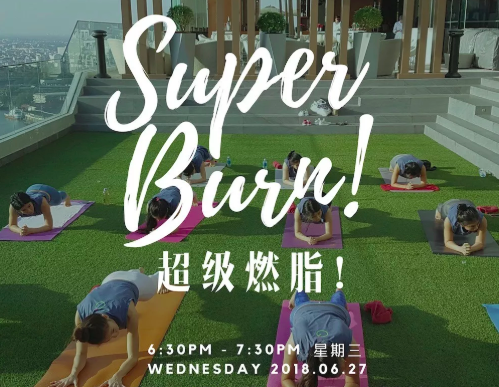 Taking a turn from the relaxing realm of yoga, WeWork is offering an intensive one-time fitness session on the outdoor rooftop terrace of their Guanghua Lu branch on Wednesday June 27. Strength training, interval training, conditioning, and more will be led by certified trainer James from SuperFit Ltd. Free tastings of specialty cocktails and handmade healthy food options will be offered to fuel and for post-workout recovery. Participation is free, but pre-bookings are required. 6.30-7.30pm. All required equipment is provided. WeWork. Adults. For those working through the summer, a relaxing session of yoga in the afternoon may just be the perfect way to refresh after a busy morning. Join yoga instructor Ziyang for her twenty-minute sessions at 3pm on the first Monday of every month starting July 2. Sessions are hosted at Café Zarah, a scenic café, lounge, and art gallery rolled into one. Feel welcome to pop in unannounced: no reservations are required and the sessions are free. 3-3.20pm. All required equipment is provided. Café Zarah. Kids 3+. Ziyang has classes for the young ones, too! 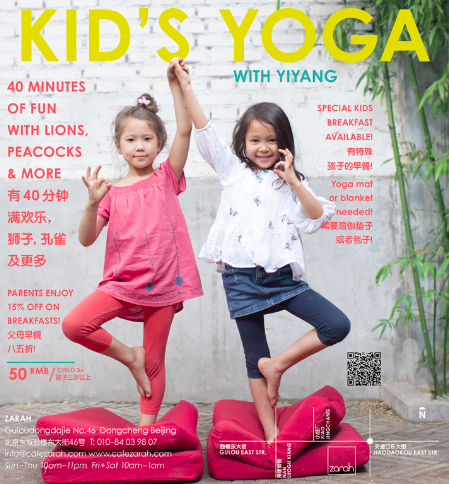 Bring your kids along to Café Zarah on Sunday, July 7 for a special session of yoga. Get them moving early in the day, and enjoy a hearty family breakfast while you’re at it. Café Zarah will be offering specially prepared healthy meals for you and the kids. Parents will get to enjoy a 15 percent discount on breakfast. Not to mention, the restaurant-slash-lounge-slash-gallery will be having lions, peacocks, cobras, and more in house for the kids to meet at this event.10-10.40am. RMB 50 per child. Pre-booking required. Yoga mat or blanket is required. Café Zarah. Adults. 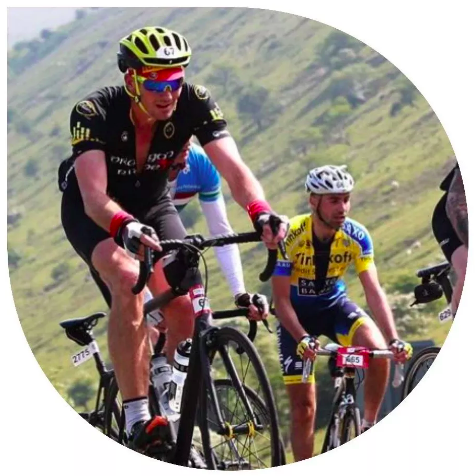 Probably the most reputable (and certainly the priciest) option on this list, the Beijing Tour de France Challenge boasts an extensive bang-for-your-buck participants package, not to mention a two-month rigorous training regimen beginning in July. For those hoping to hone their racing ability before the real-deal Beijing Tour de France this coming September—or those simply looking to test their physical and mental willpower—this demanding challenge will help you do just that with the guidance of seasoned and professional cycling coaches. Check out this page for more information and details on the contents of the participants’ package. RMB 2,999 per person. 10am-noon. Pre-booking is required and spots are filled on a first-come-first-serve basis. All ages. If you enjoy yoga, but the indoors aren’t quite your thing, try Yoga in the Park. 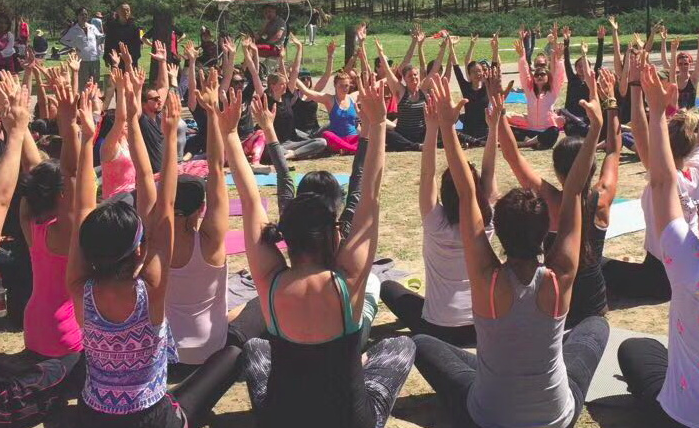 Hosted every Sunday morning by yoga instructor Theresa Rae at Chaoyang Park, this class will bring you to the great outdoors. The 90-minute session is followed by an optional group brunch at Moka Bros Solana, where participants of the class will enjoy a 15 percent discount. Contact Theresa (WeChat ID: TheresaRae) directly for more information. RMB 50 per person. 9.30-11am. The event will be canceled if it rains or the AQI exceeds 200. Yoga mats required. Chaoyang Park.